« Anguish Sublime featured in the new Heavyriff compilation! 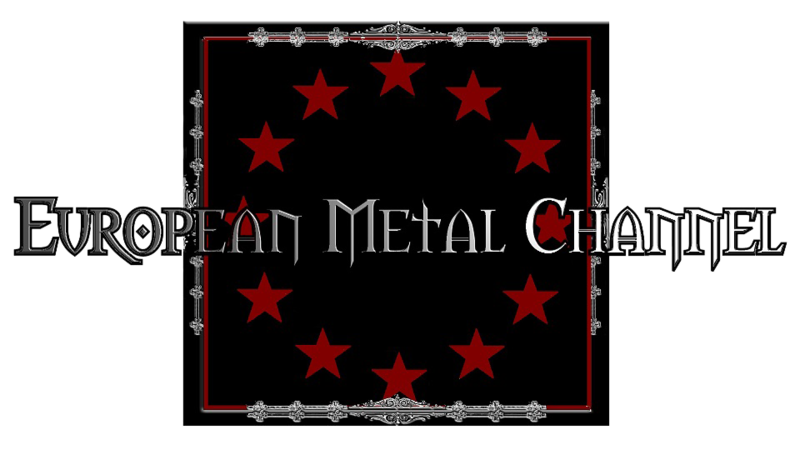 Also check out the youtube channel of the European Metal Channel or their facebook page! Cheers for Vegazza and his crew!